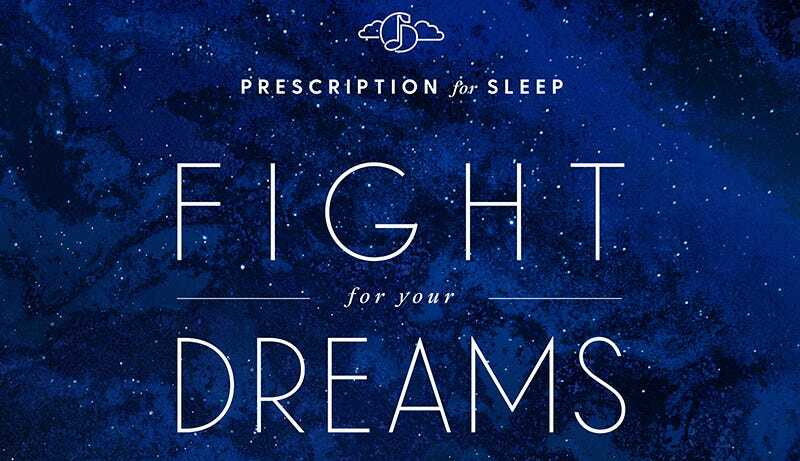 Due out on October 10, Prescription for Sleep: Fight For Your Dreams turns pulse-pounding battle themes from Final Fantasy XV, Undertale, Mega Man, Transformers: The Movie and more into the musical equivalent of sleepytime tea. Battle music in games (and animated features) is generally crafted excite players, preparing them for a life-or-death struggle against the enemy. The sixth album in Scarlet Moon Records’ Game Music Lullabies series takes 11 iconic battle themes in the opposite direction. Metal Gear Solid/Bayonetta series composer Norihiko Hibino and Etrian Odyssey/PersonaQ performer Ayaki, who together form the saxophone/piano due Gentle Love, lend their talents to the remixed tunes, transforming desperate melodies and driving beats into something much more soothing. Here are the 12 tracks included on Fight For Your Dreams, covering games from Super Metroid to Dark Souls, capping things off with an original composition. My personal favorite track from the upcoming album takes one of my favorite pieces of musioc from the 1986 Transformers animated movie, Vince DiCola’s “Autobot-Decepticon Battle”, and turns it into a tune so relaxing I am falling asleep typing it up. Here’s a taste. There’s a full version of the album’s take on Final Fantasy XV’s “Veiled In Black” available on Bandcamp, where the full album can be preordered for $10 ahead of next week’s release.